Have you been looking for a large selection of campers for sale near you in Wisconsin but are not sure where to start your search? 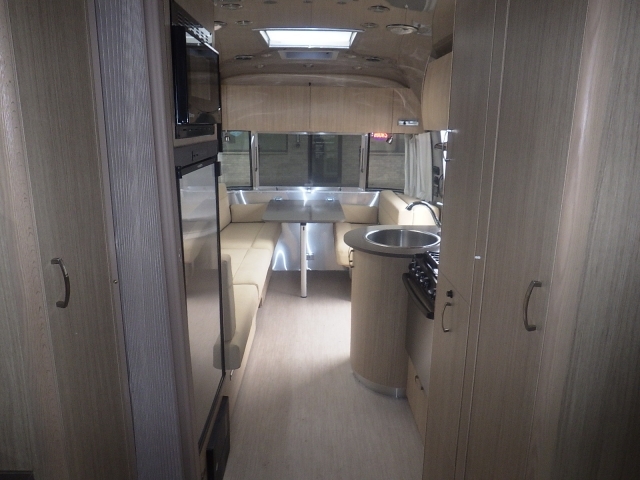 Wanting to find a large selection of Airstream travel trailers for sale with everything from the single axle Airstream Bambi for sale, to the Airstream RV? If so then you need to head to the airstream dealer near you, Ewald’s Airstream of Wisconsin and see one of the many new and used campers for sale. Here at this RV dealer in Wisconsin, we understand just how difficult it can be trying to find a large selection of quality campers that will fit your families wants and needs. Which is why we have a team of friendly and knowledgeable people who are happy to answer any questions you may have about one of the many new and used Airstream campers for sale. That includes questions about the Airstream Flying Cloud for sale here in Franklin, WI. This Airstream for sale comes with many features both inside and out that you will not want to miss. Do not let the size of the Airstream flying cloud fool you. With hidden storage features in every corner of this Airstream for sale, you will be able to bring all of the comforts of home with you, no matter where you go. When you camp in the Cloud 20, it feels more like a five-star hotel than a travel trailer. The Cloud 20 can comfortably sleep up to four people comfortably, making it ideal for a small family, and with a variety of layouts to choose from you are sure to find the sleeping arrangement that fits you and your families needs perfectly. This Airstream camper for sale also features a built-in galley style kitchen perfect for all of your cooking needs. With space savers including a folding side table and a cutting board sink cover, you will have plenty of space to prepare and serve all of your favorite meals. This Airstream for sale is sure to last longer than its bulky and cumbersome competitors, designed to move from place to place and with advanced anti-sway technology, the Cloud 20 is perfect for everyone from a first-time travel trailer owner to a veteran. Plus with its lightweight, you will not feel the pain at the pump at the end of your trip. The Airstream Flying Cloud 20 work's perfectly for everyone from families, long-term travelers, and even weekend warriors. 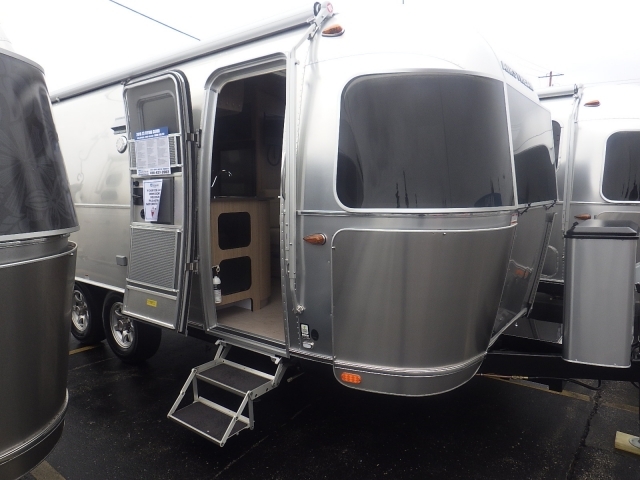 Come to Ewald’s Airstream of Wisconsin and see one of the many impressive Airstream trailers for sale, like the Flying Cloud 20 and also schedule a walkthrough to get an accurate feel of what comfort and camping feel like. If an Airstream trailer like the Cloud 20 is not what you are after come and see one of the many other Airstream travel trailers for sale in Franklin, Wisconsin. Ewald’s Airstream of Wisconsin is at 6319 S 108th St in Franklin WI 53132.